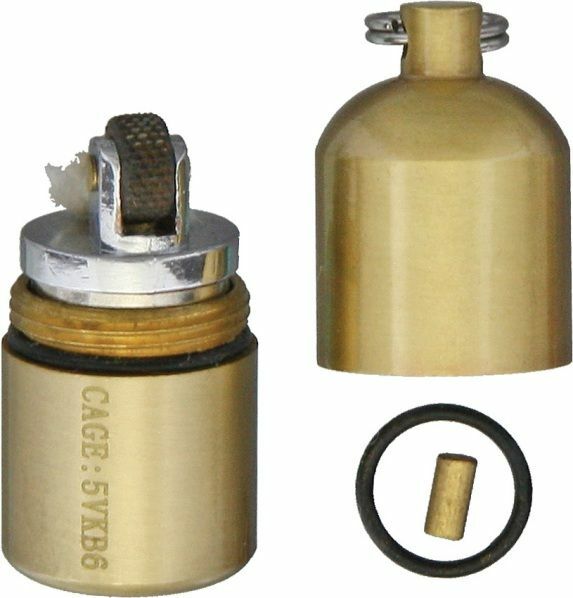 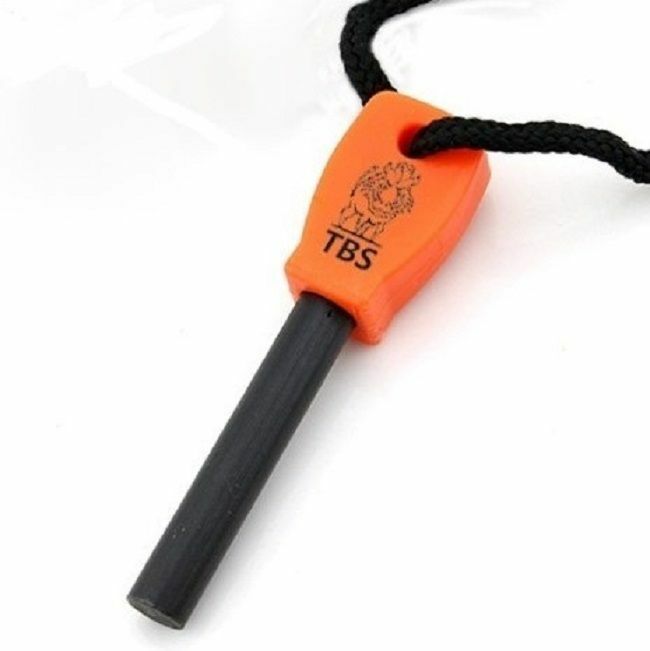 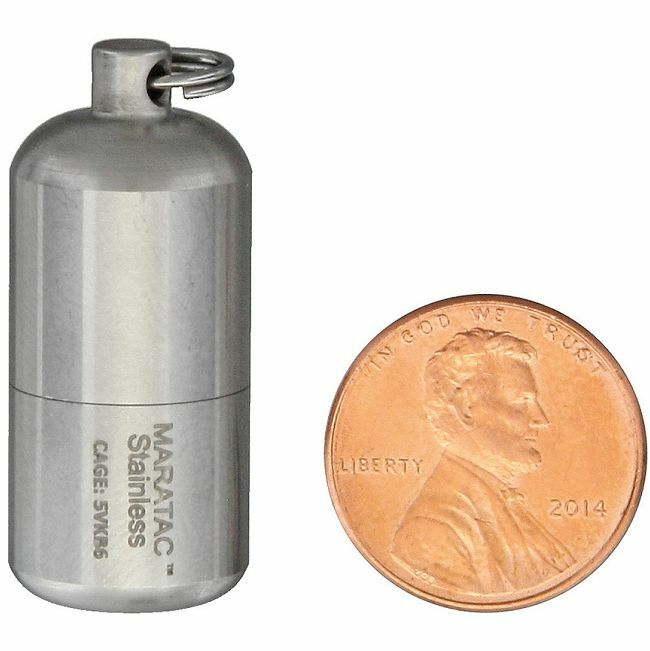 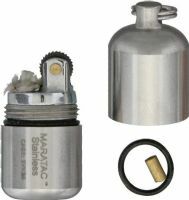 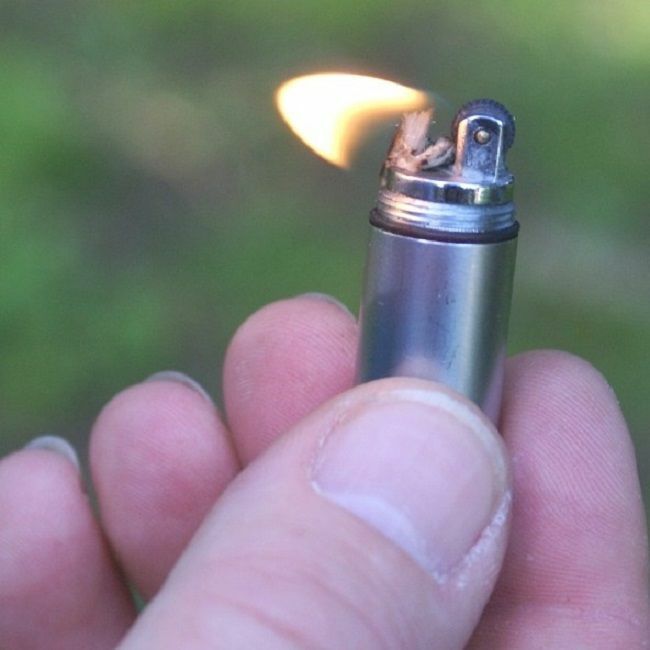 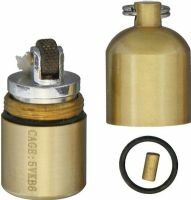 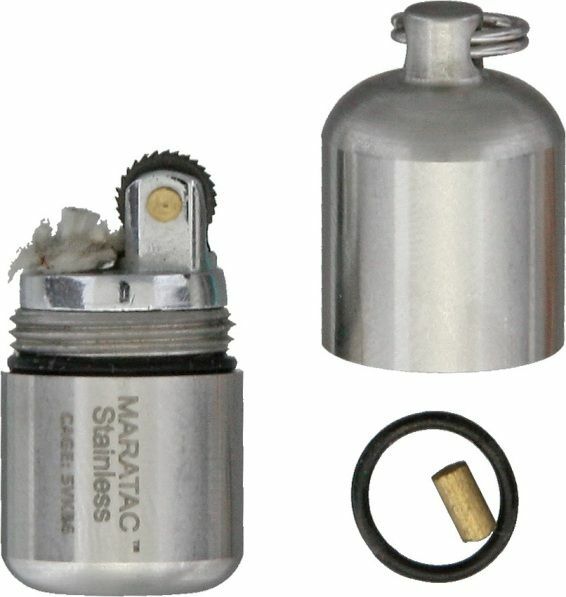 Maratac Peanut or Split Pea lighters are super quality and a perfect addition to anyones kit as, having an excellent seal to them, they will keep the lighter fluid from evaporating for a substantial amount of time longer than many cheaper models. 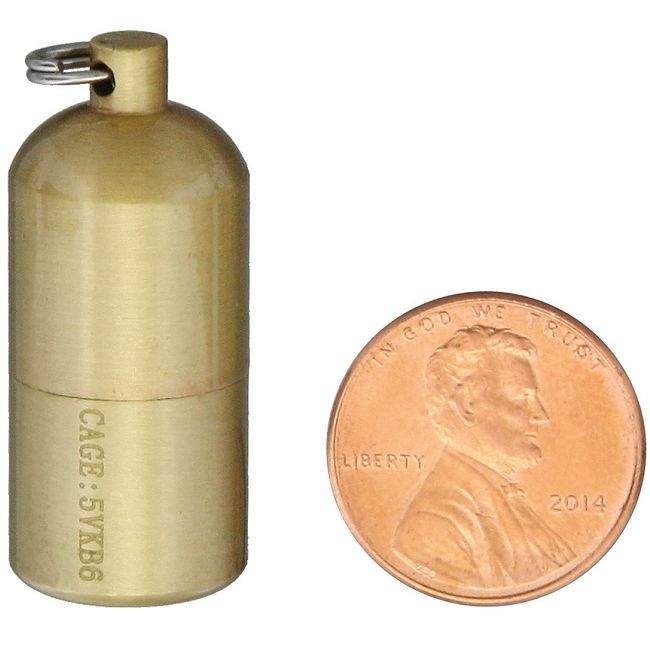 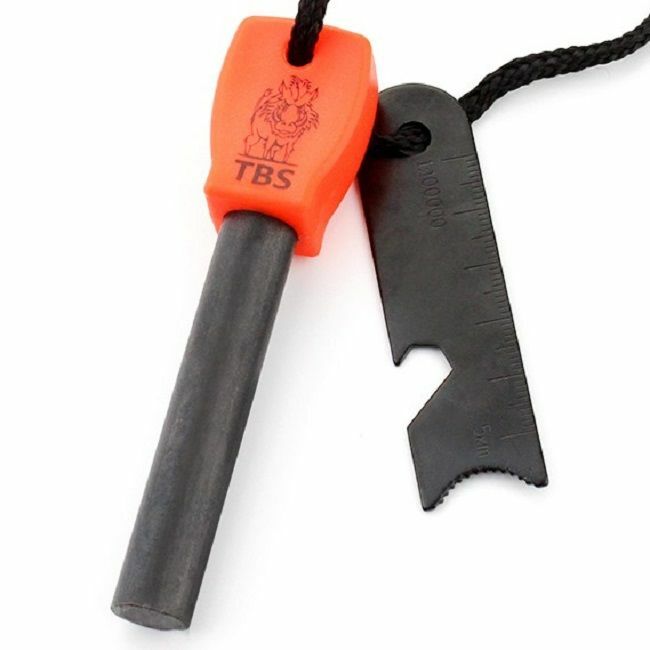 Nicknamed the Peanut or Split Pea Lighter as it is roughly the same size as a Peanut with its shell on or a Split Pea/Bean this is a great addition to your personal kit. 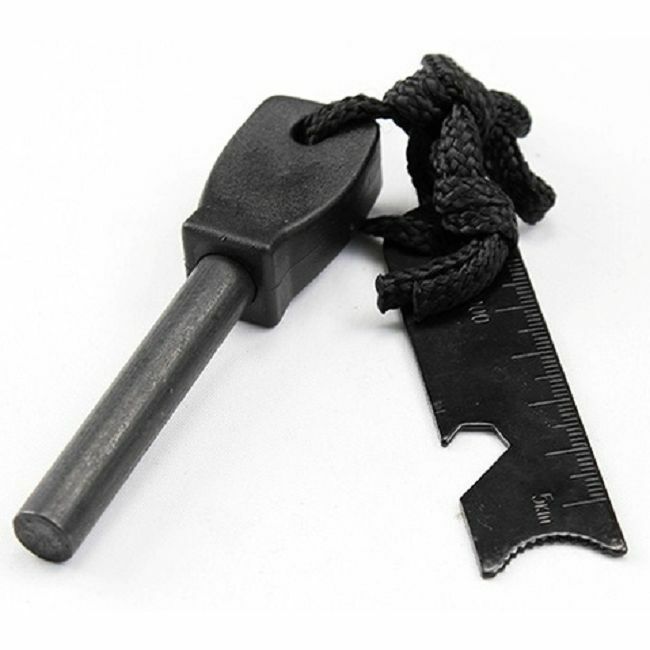 Great size for your keyring, pocket or cook kit you can put one on your car keys and forget about it - You'll always have a lighter on you.